What Do You See When Purchasing A House? Aluminium joinery has been modified and improved over the years and is still a work in progress. Below are some tips for ensuring the longevity and water-tightness of your aluminium joinery. These tips can be useful as a quick check when viewing a property for purchase. Older type aluminium joinery may lack self-draining condensation channels, have inadequate drainage holes and poor back flashing details, and quite often is very reliant on silicone sealant on the mitred joints for waterproofing. Weather-seals and backing seals will perish and shrink away over time. It is important that these are checked at regular intervals. Where condensation channels are present, these will need to be kept clear of any debris to ensure any condensation can drain away from the channels and/or window sills. Ensure that the rollers on sliding and bi-folding aluminium joinery are working correctly. All types of aluminium joinery will require periodic maintenance to ensure the weather-seals, back flashing details and mitred joins remain water-tight. Flashing details above the windows and doors, and sill flashings are extremely important to ensure the weather-tightness of all joinery, including aluminium joinery. It is essential that the exterior cladding has been well finished around all items of joinery, including aluminium joinery. 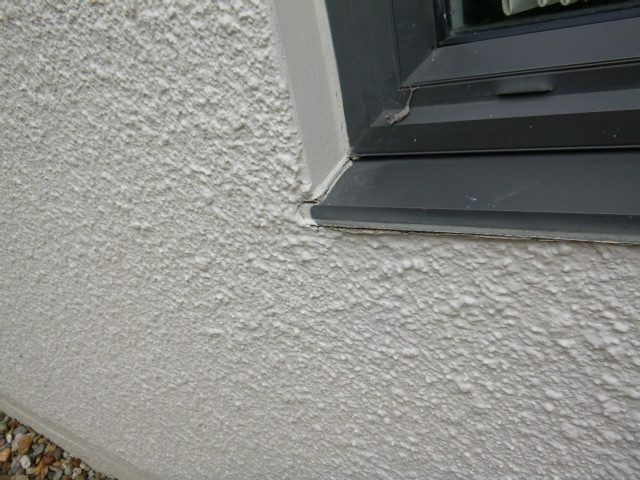 This detailing can have a significant impact on water-tightness. If newer aluminium joinery has been installed into an older type of building, ensure that the appropriate producer statement/warrantees (or similar), are available for the supply and installation of this joinery. Where new joinery has been installed into a larger opening than the original joinery, a building consent would have been required. For the Auckland Rescue Helicopter Trust.